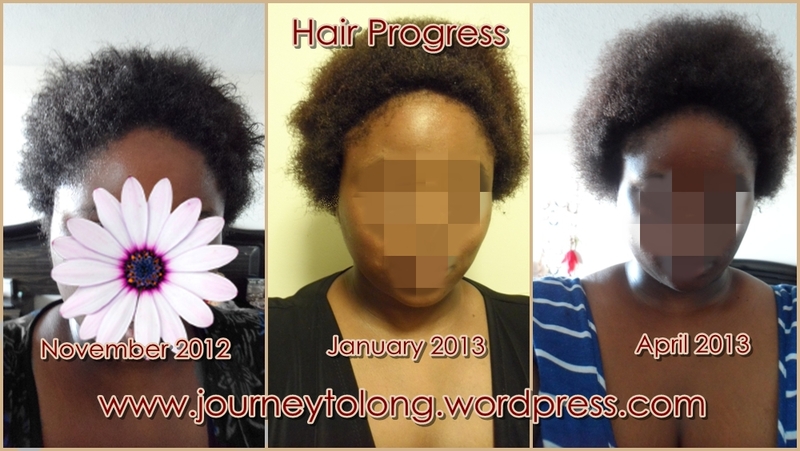 I’m not trying to bash Hair Finity but some of these women need to know the truth. 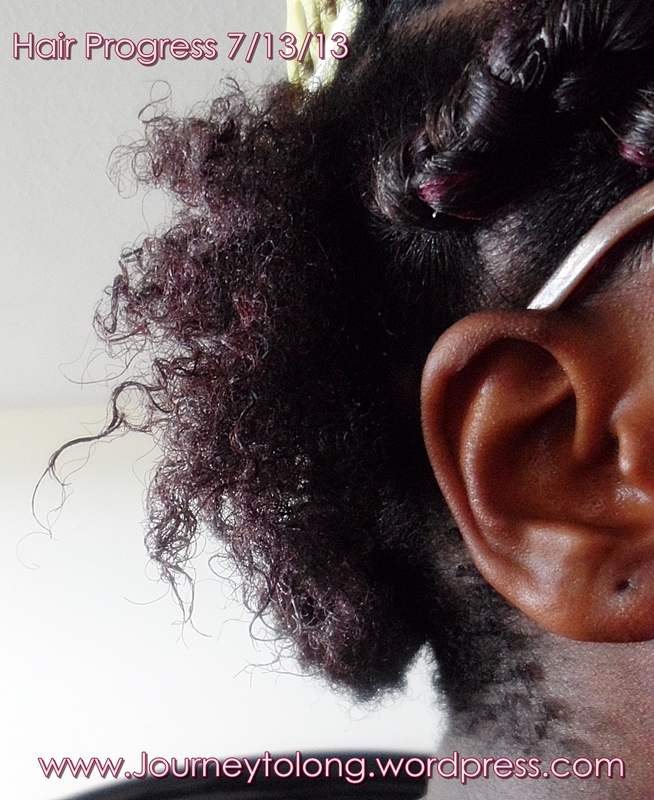 Educate yourself on hair before you invest in pills. The reason why I say this is because I have looked at their Facebook page and have seen so many women ordering this product including myself and its like…to me it seems the women who have ordered the product know absolutely NOTHING about their hair. They think that if they take these pills their hair will just magically grow but that’s not true. 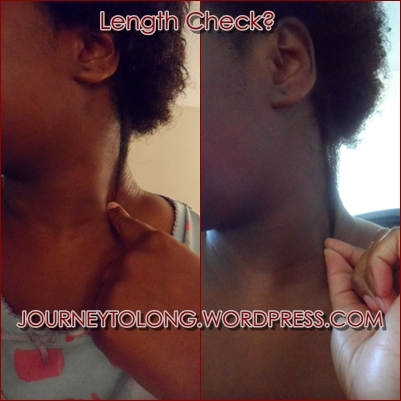 If you take care of your hair and MOISTURIZE regularly your hair is going to grow and if it doesn’t seem like it is growing then it is probably time for you to do a touch up on your ends. ITS THAT SIMPLE. Even if you eat junk food or not the healthiest, your hair is going to grow regardless unless you have a disease that may limit that. 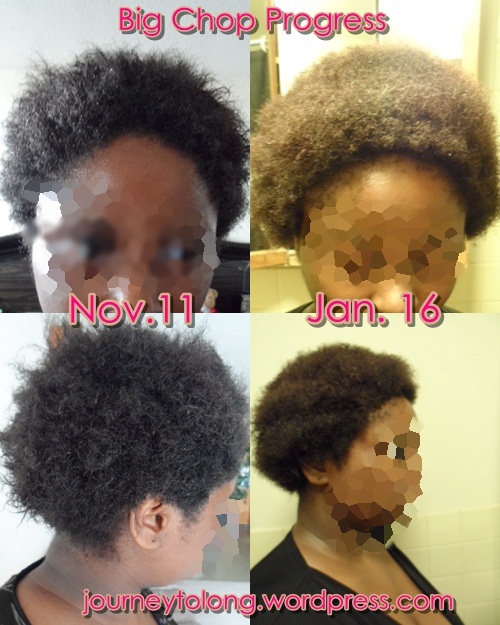 I ordered those pills in hopes to speed up my hair growth process but while I was taking them I really didnt feel motivated to take them and honestly I didn’t notice a difference. My hair was growing fine before I was even taking the pills. Also they are too damn expensive. In 3 months you will have spent over $70 on those pills when you could have bought some pure boiton along with some vitamin pills that would cost under $20 and last you longer than a month. To me Hair finity is just a rip off honestly. Its like when women decide to take pills to lose weight instead of working out and eating healthier. 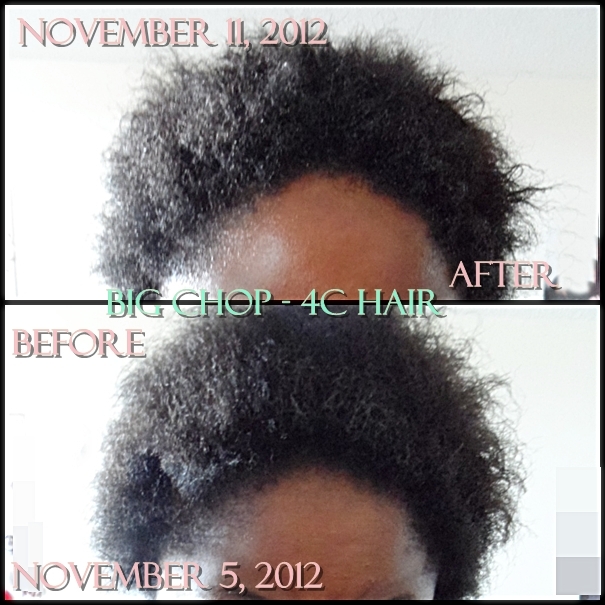 Like I said in the beginning learn more about hair before you invest in pills, you’ll save time and money if you do so. 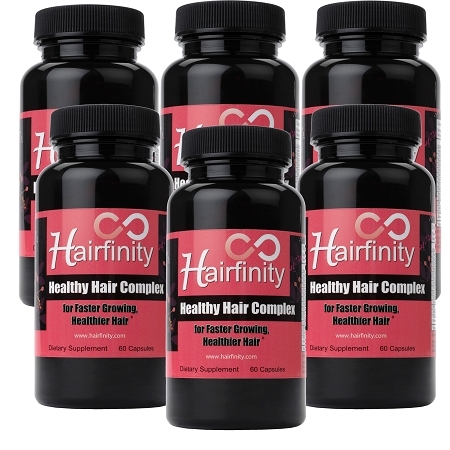 I have been very well aware of hairfinity but I was against buying it because the price is too high…$30 total for one bottle , the fact that I don’t know if it will work or not for me, is a factor that strongly played a role. If it does work….$30 a month is a lot to be spending per month…after 12 months I will have spent $360… that’s a lot of money! But if it works, it works so I’m giving it a try. 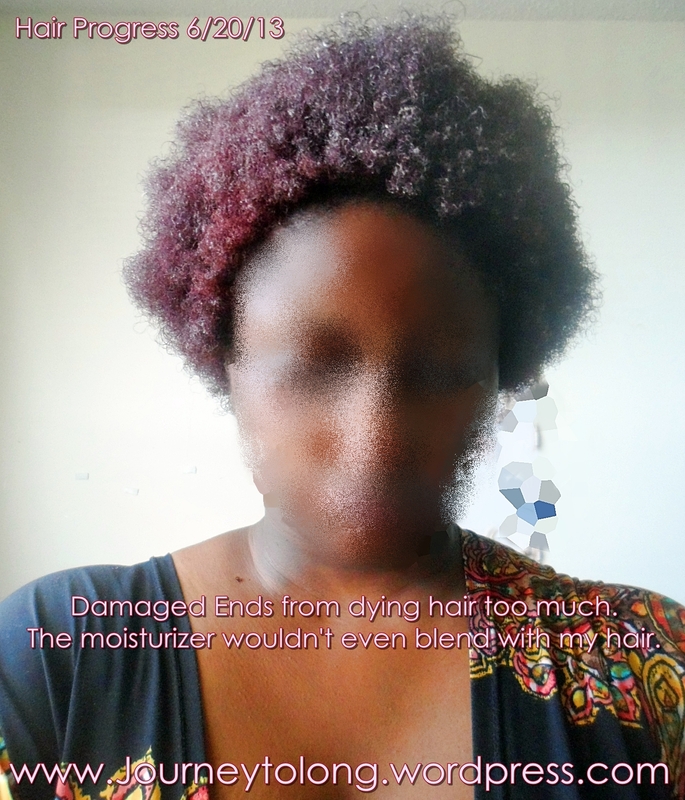 I had a discussion with a few people that use it…they told me how not only does it have boiton but it has other minerals in it to help your hair grow, its much healthier than what other hair growth products are…Everyone was raving how their hair grew, they saw results..etc. 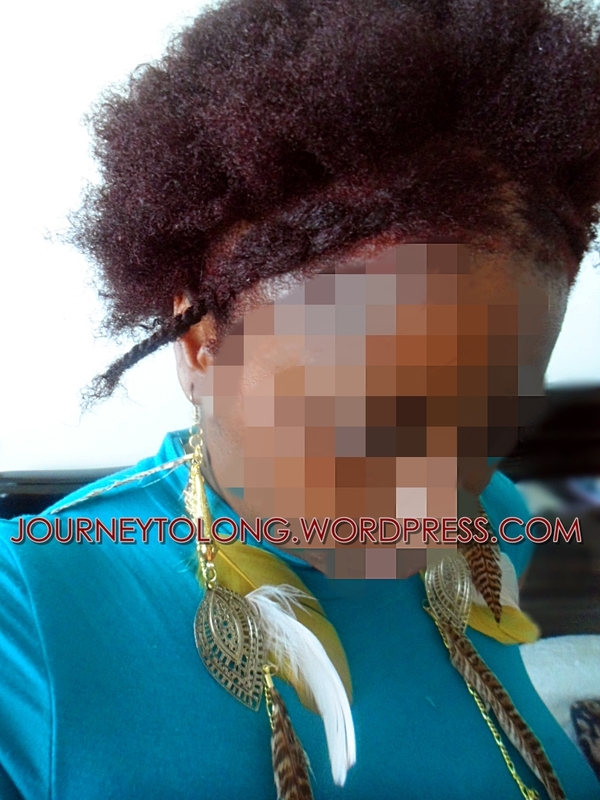 While there is evidence of women from photos, whose hair has grown….I really haven’t seen any who have the desired length or hair type as mine..with long 4c hair un-stretched past their..lets say past their elbows. I have not seen it! But anyway yes I’m going to give the hairfinity a try and see how it works for me. 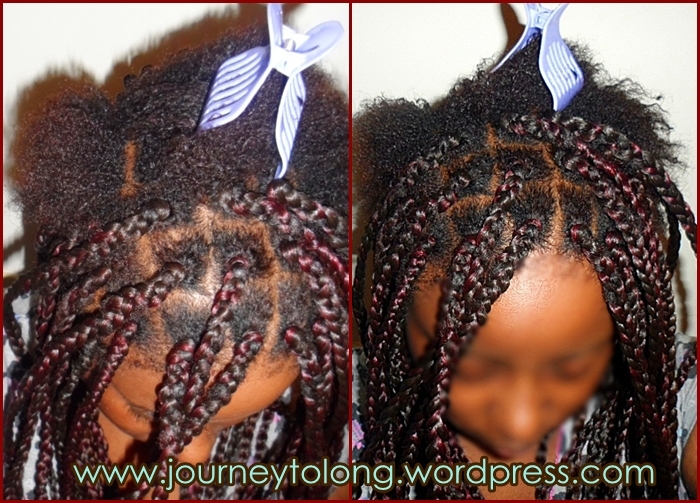 I just want my desired length fulfilled.